Our all-natural pickles, relishes and spreads are crafted from recipes passed on to me by my grandmother — recipes that preserve the memories and traditions of times past. Just as my grandmother did, we use only the best fresh fruits and vegetables, flavored with whole spices and herbs. 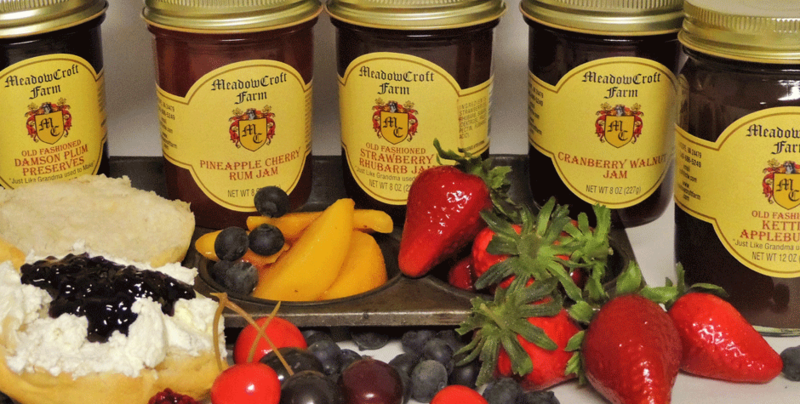 No artificial preservatives are ever added, and each item is made in small batches — hand-cut and hand-packed right on our farm in Virginia’s Shenandoah Valley. Enjoy the homemade tastes of old-fashioned tradition — to be shared with your family and friends. PS — If you are ever visiting our area, please come by and visit us! We’re easy to find, located near the interchange of I-81 and I-64 just outside of Staunton. Get directions here. 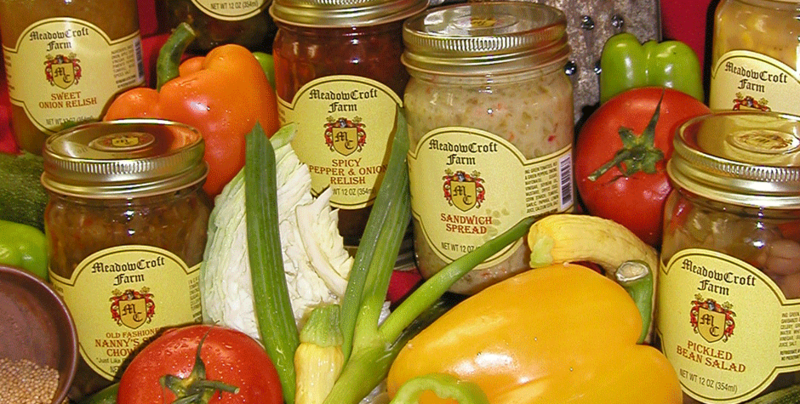 You can tour our pickle factory and our farm. And soon you’ll be able to stay at our new country inn. Our goal as farmers is to be responsible stewards of our land so that future generations will be able to experience the agricultural lifestyle and family values passed to us from our parents and grandparents. 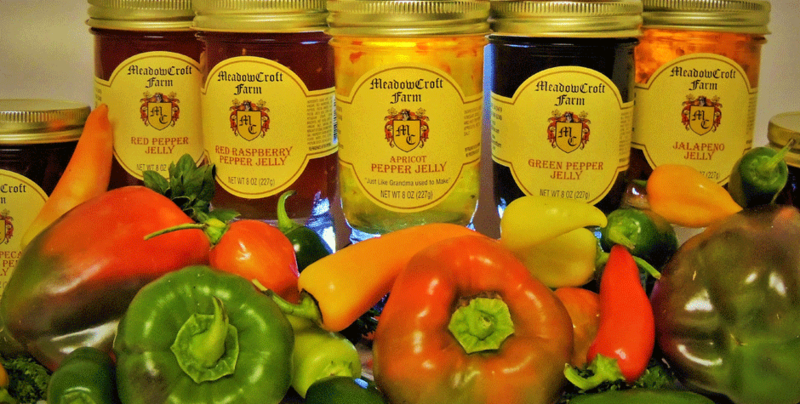 Our products will never contain artificial preservatives, MSG, or corn syrup, and are made from the freshest produce available. We offer several fat-free, gluten-free, and sugar-free products. 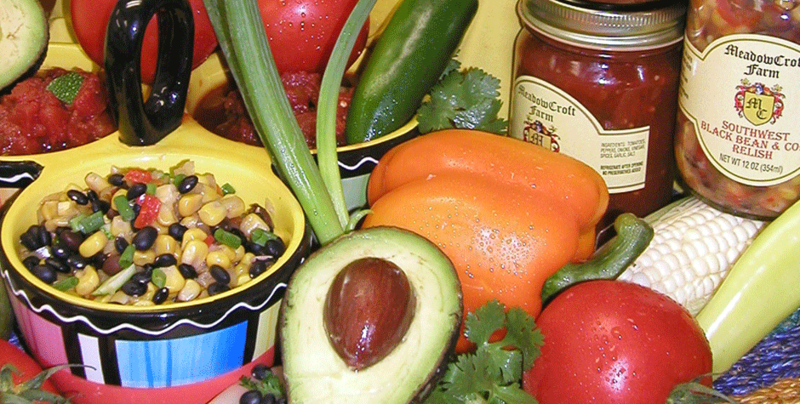 We deliver our 60-plus — pickles, relishes, pepper jellies, salsas and fruit jams — worldwide. Come visit us. We’d love to see you! We love our customers and are greatly appreciative of your support. Just had some toast with apple butter that I bought at the Craftsman’s Classic in Greensboro this past weekend. Absolutely the best apple butter I have had since I was a kid! Thank you for making simple, delicious foods! The extra spicy salsa and habanero jelly are great. Can’t wait to cook with them! The BEST German pickles. Almost exactly how my grandma makes them. The sweet german pickle relish is amazing also. Works great in deviled eggs!